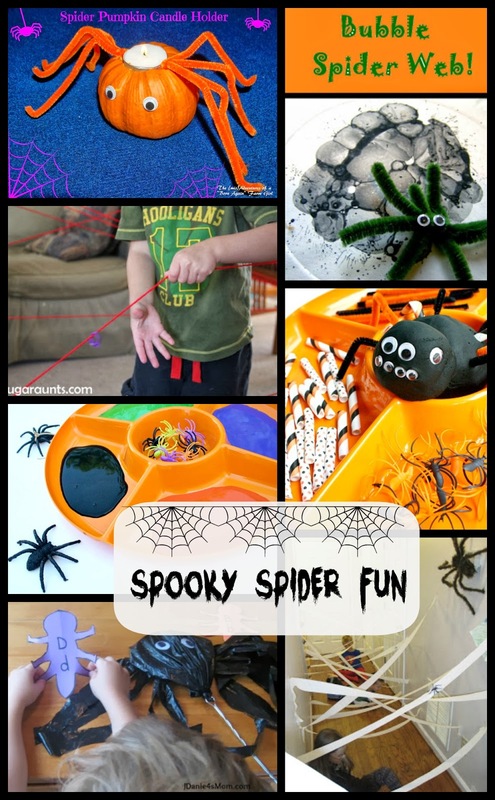 My Spider Features This Week! 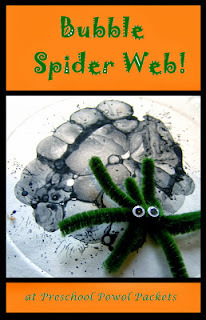 Preschool Powol Packets made some awesome Bubble Spider Webs! 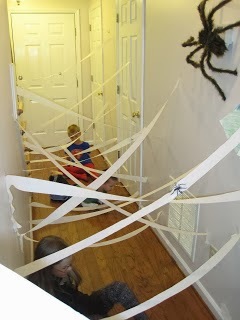 Chicken Babies created an obstacle course to escape the spider queen! 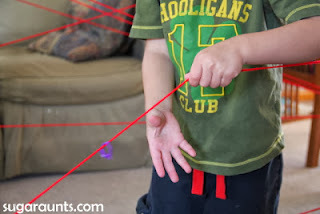 Sugar Aunts made an amazing spider web maze! 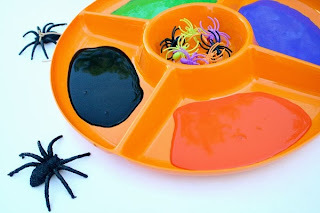 Fantastic Fun and Learning did some spider painting! 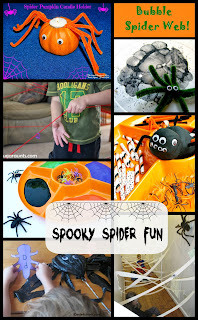 Fantastic Fun and Learning also had fun with spider themed play dough! 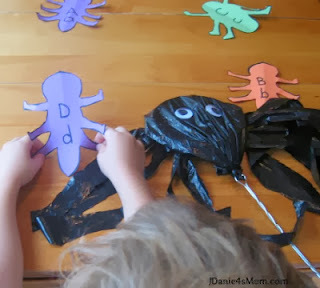 JDaniel4's Mom swatted some letter spiders! 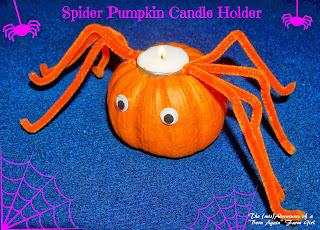 The (mis)Adventures of a Born Again Farm Girl created an adorable spider candle holder from a pumpkin! This week we have 2 great giveaways for you! 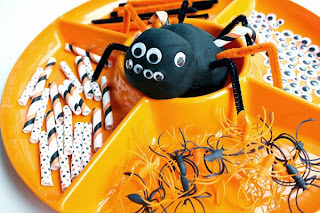 The first is 5 sets of printable, emergent readers from Jackie over at Ready-Set-Read! Read my review here or head over to Home is Where They Send Us to check out her review! The second giveaway this week is a one month subscription to Appleseed Lane Monthly Science Box. Read more about it over at Home is Where They Send Us!